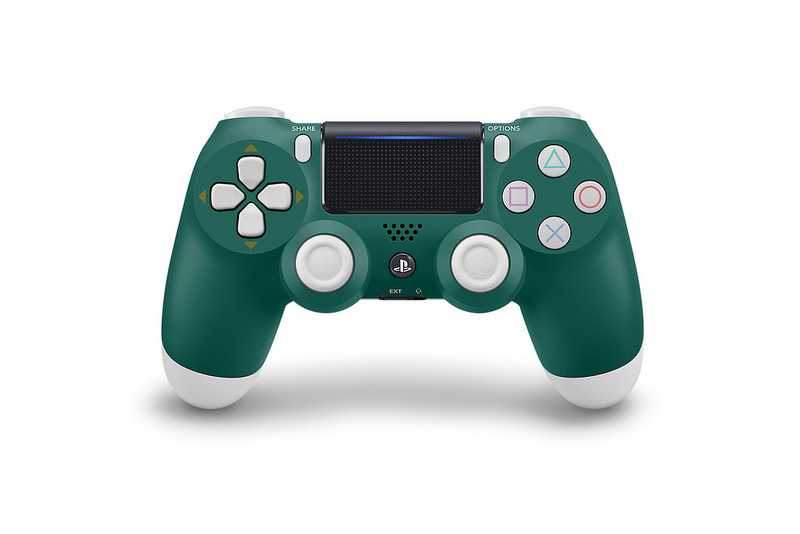 The Special Edition Alpine Green DualShock 4 is coming in April and Looks Incredibly Good | PowerUp! 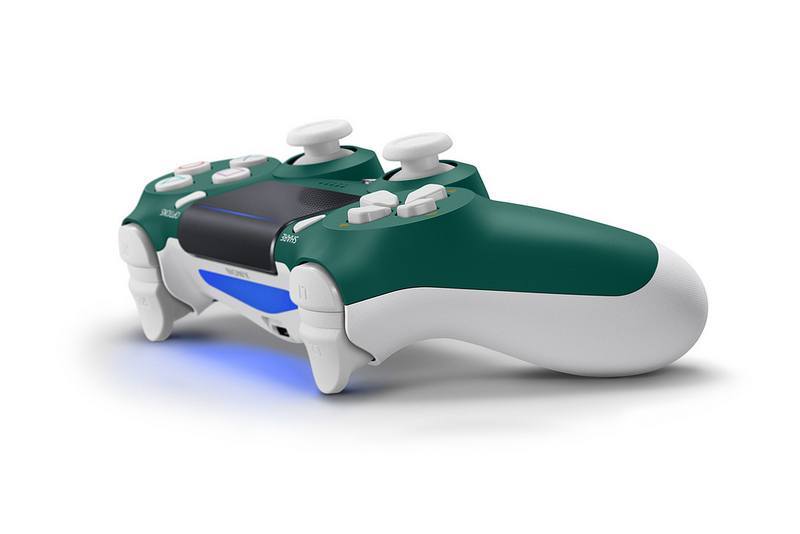 PlayStation has announced today that the Special Edition Alpine Green DualShock 4 is coming to Australia. 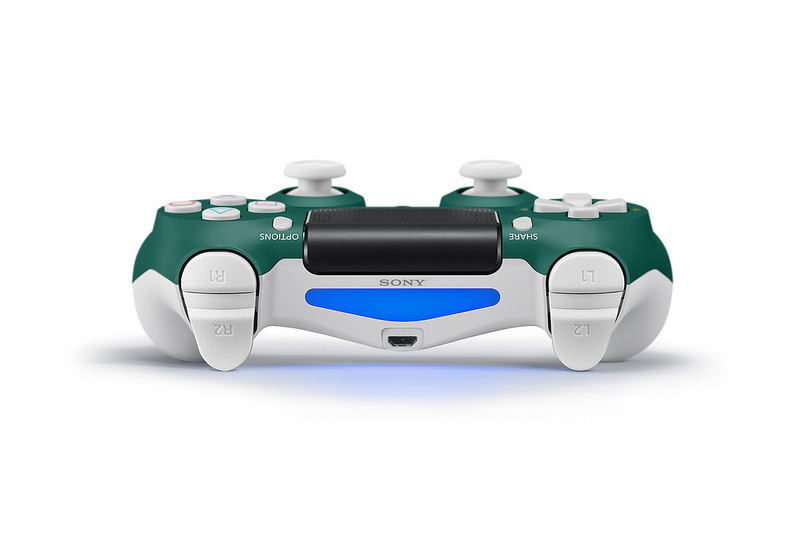 Releasing in Europe on April 15, the Alpine Green DualShock 4 won’t be available in Australia until April 26. It’s not clear why there’s a delay, but in Australia, we’re used to getting things later than everyone else; *cough* LEGO Movie 2 *cough*. 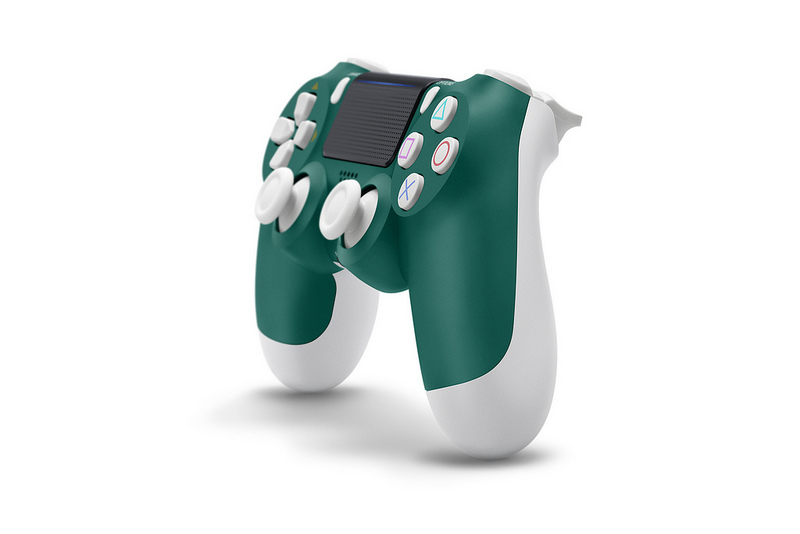 The new controller features a green and white contrasting design which assumedly is supposed to symbolise pine trees and snow. This new special edition DualShock will cost $99.95 AUD and is currently available to pre-order from JB Hi-Fi and EB Games.